Wow, Dana. Awesome cover – an eye-grabber for sure. G’luck. Thank you, Bob. David does incredible work. This is a stunning cover! The pleasure is mine, David. Yeah, a boatload would be nice. That is a cool cover! Congrats, Dana! I’ve really enjoyed reading Calamity’s galley, btw. Thanks for the opportunity. You have me gnawing my nails at this point. Nearing the climax. Hands down, Kyle is one the the coolest and quirkiest action-hero types. Thanks, Elise. I glad you liked the cover. I will be anxious to get your thoughts on the Calamity as a whole. 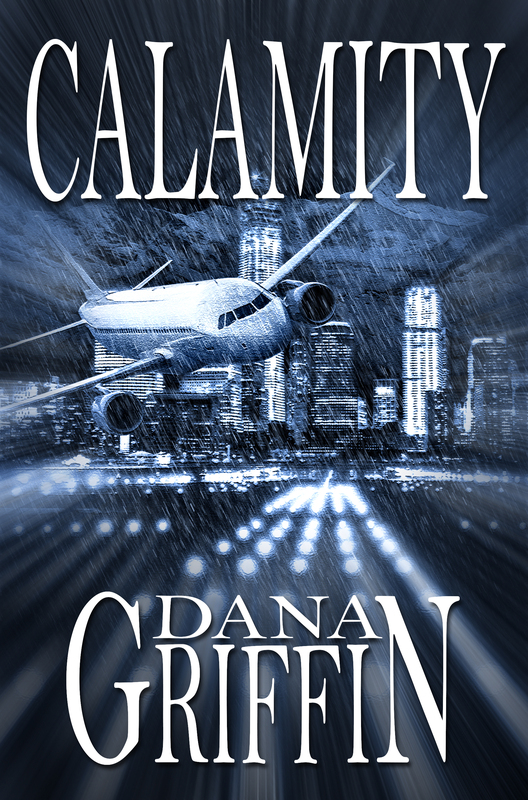 The cover is fantastic, Dana! Congratulations! Thank you, Cathy. Thank you for stopping by. Love it!! Now I can’t wait to read it. Thank you. I’m looking to publish around November 15th. of this ssector don’t underatand this. You must proceed your writing.